against Carbon Monoxide leaks and prolong its lifespan. We have availability right now so give us a call or make a booking. NEW BOILERS NOW FITTED WITH UP TO 7 YEARS EXTENDED WARRANTY!!! We can offer advice to ensure you get the correct boiler. give us a call or make a booking. 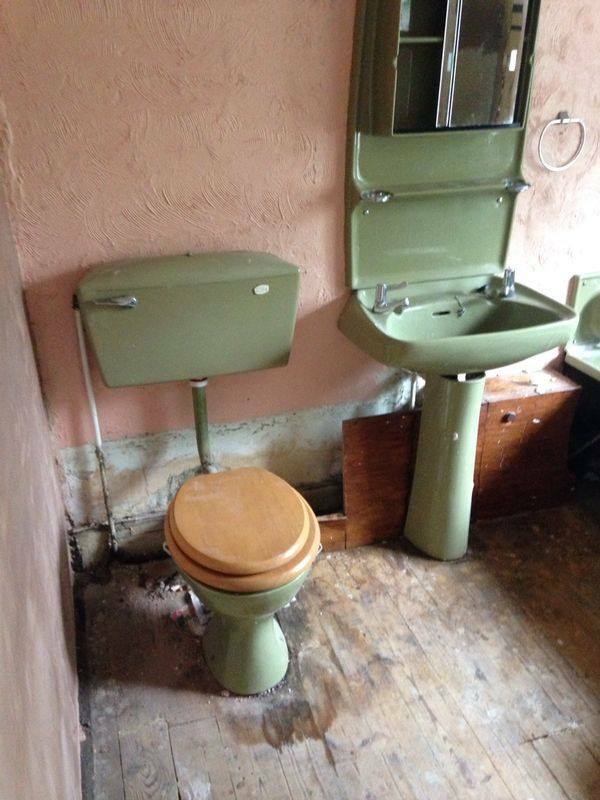 We can supply and fit your new bathroom, or just fix a leak. Use that expensive conservatory all year round, let us help. 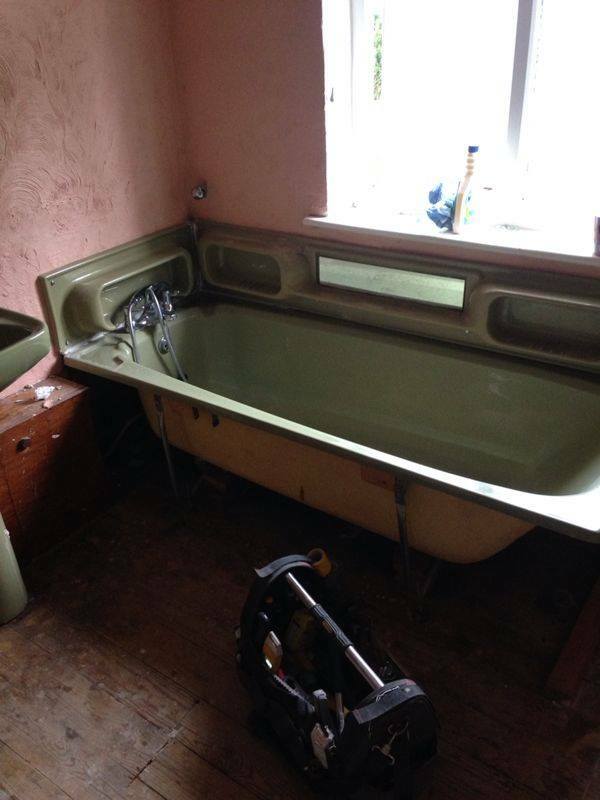 Harris Plumbing & Heating is a family run business that provides a quality service to domestic and residential customers throughout the West Midlands. We always offer free estimates so please give us a call or make a booking. We guarantee a high level of customer service which includes being prompt to appointments, using plain English to explain the faults and recommend a way forward, being neat and tidy in the property and offering a competitive all inclusive quotation. 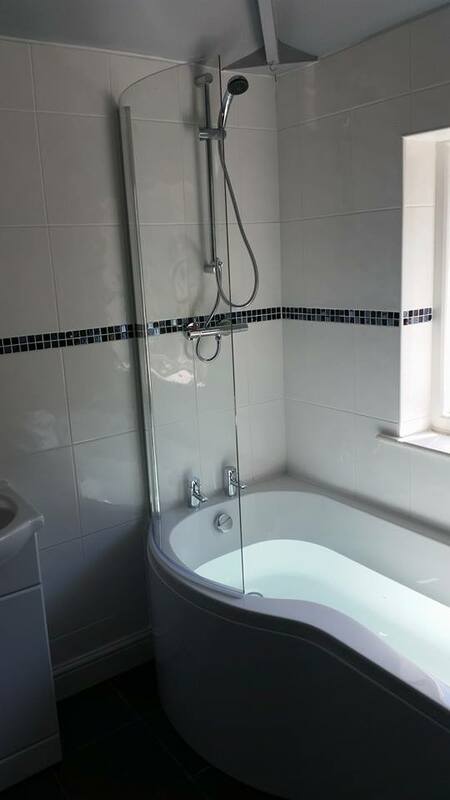 Our expert plumbers will ensure that all plumbing services are undertaken to a professional standard, meeting all UK Safety and Quality Plumbing Standards. We can offer free advice on what boiler best suits your needs, diagnose faults or keep your boiler running as it should with a service from a fully qualified gas engineer. We can fit a new heating system, any size, using the best quality components. If your central heating system is not working as it should please give us a call or make a booking and let us take a look. Whether it's a full central heating system, boiler change, upgrade or a conversion, we can provide expert knowledge that suits your budget, offering assurance of our high quality service and customer satisfaction for all your gas central heating needs. 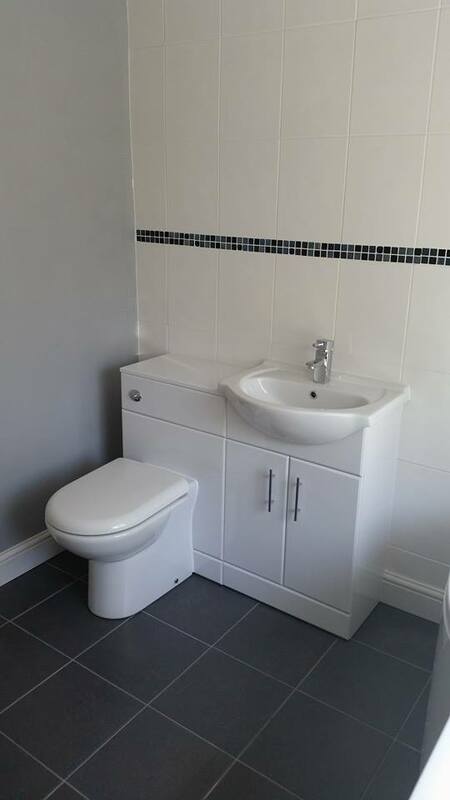 We can fit your new bathroom suite or replace a component. You can provide the materials or if you prefer, we can supply all materials at our trade discount prices. Harris Plumbing & Heating offer full design and installation of wet underfloor heating systems in Wolverhampton and the surrounding areas. There are many decisions to make to ensure you choose the right solution so it's best if you give us a call or make a booking. Remember we offer a free estimate and all advice given is free of charge. We are happy to help with all aspects of plumbing in your new kitchen. You can provide the materials or if you prefer we can supply all materials at our trade discount prices. Over time, your radiators will rust internally which produces Black Iron Oxide (commonly known as 'Sludge). Left untreated this may cause long term damage to your gas central heating system. We can flush your system bringing it back to life. Got a problem that needs resolving right now? Then we can help, just give us a call anytime, day or night. We do not have call out charges. If a job takes longer than expected we will only charge what was quoted. Being a family business where most of our work comes from customer referrals, we do not partake in this sharp practice and would like you to refer us to your friends, see details of our pricing. All supplied materials and products are covered by manufacturers guarantees and the majority of the boilers we supply come the a 5 year manufactures guarantee. We will not be beaten on price and guarantee you'll find no one cheaper. No job is too small, whether it's simply fixing a leaking tap or plumbing in a washing machine, we can do it. Click here to view all the photos from the project. If you would like us to do something similar for you, give us a call.